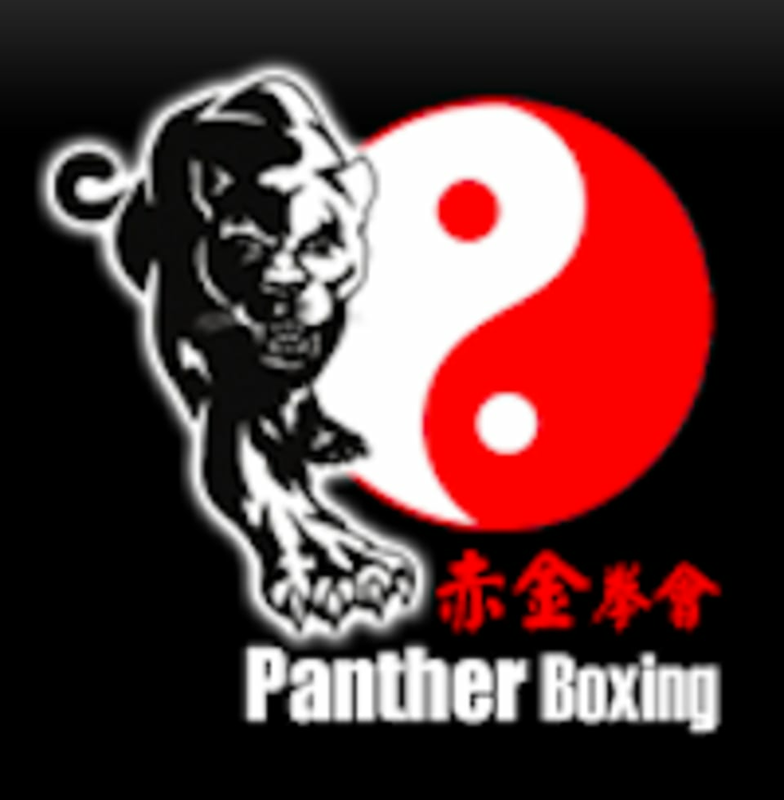 Start taking classes at Panther Boxing Club and other studios! Exercises include shadowing, hitting targets, kicking targets, sandbag exercises, and other boxing techniques. The teaching method will be based on Muay Thai and Western Boxing. Because the training method is more scientific, it is easier to get started and mastered. Building gate may be locked on Sunday and after 8:00 pm, so please call 35894867 or 91448651 to open the gate. There are no upcoming “Muay Thai/Boxing” classes on this day. The Panther Boxing Club is located at 18 Wing Lok Street in Hong Kong. Building gate may be locked on Sunday and at 8:00 pm, so please call 35894867 or 91448651 to open the gate. My first time boxing and Stephen gave me a great experience through encouragement and precise coaching. There was only 2 girls out of a class of total 7 people. The instructor was very nice and he really knows how to teach! The class was meaningful and have a lot techniques to learn.